Last year, my little ones and I made loads of nature themed crafts to encourage creatures into our garden - including this Bee Hotel & Bug Hotel! After attending a Forest School Session over half term, it inspired me to get back outside and make some more wildlife welcoming nature crafts with my little ones. 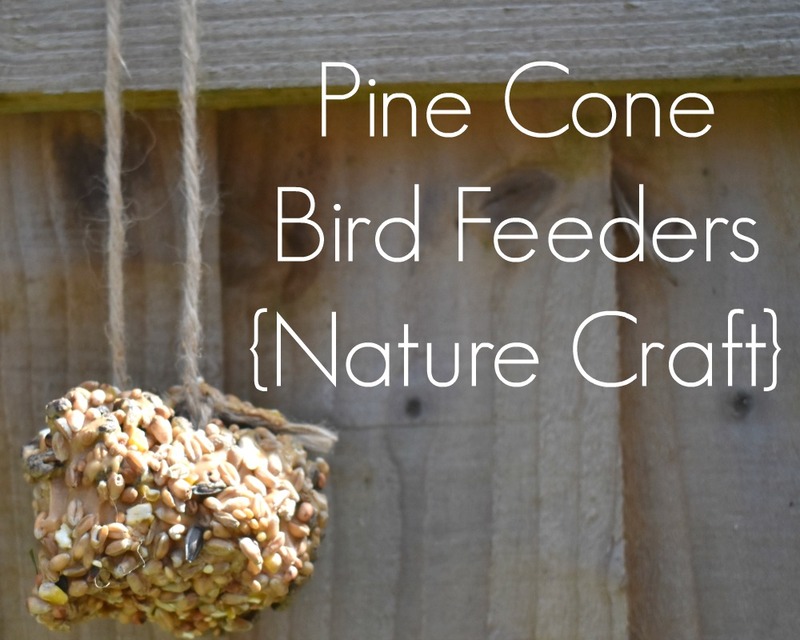 So first of our nature crafts this summer are Pine Cone Bird Feeders! My little ones loved making these, and we already had a huge supply of bird seed, so it was the perfect craft for us to try this week and encourage some feathery friends to visit. 1. First of all you'll want to grab a good size pine cone, and tie the twine tightly around the middle of it. 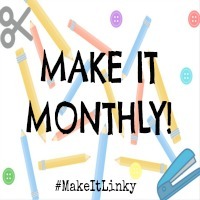 Make sure you leave the ends of the twine long so you can hang it up. 2. Using two spoons, let your little ones smother the pine cones in peanut butter and stick the seeds to them. 3. Hang it up outside, pin the twine to your fence or tie it on a tree branch & eagerly await for the birds to pop over for lunch! Have you ever made bird feeders before?